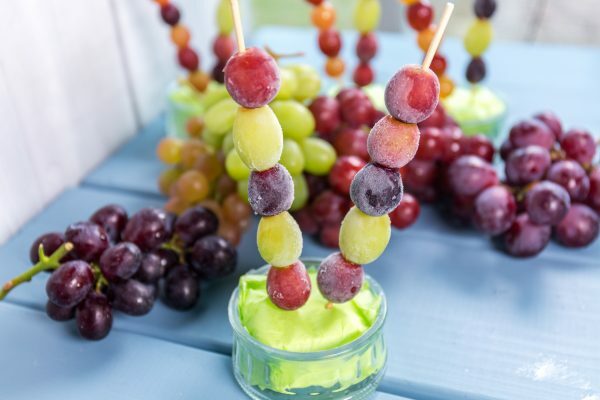 Kids sometime crave a sweet and interesting snack and these healthy grapesicles are a fun, out of the ordinary way of playing with your food and eating it too! 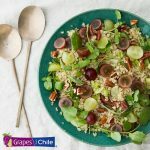 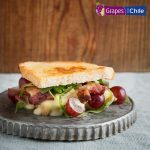 For more grape inspiration, check out these grape recipes! 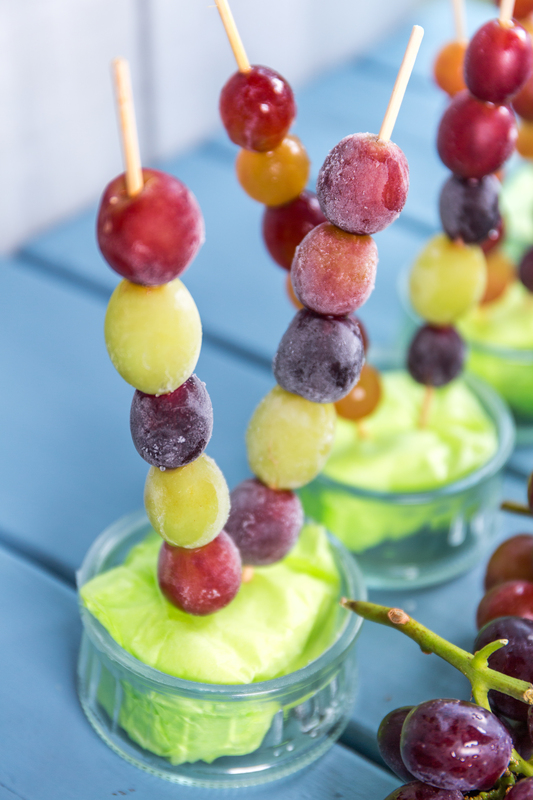 Alternate using two different coloured grapes and add to skewers. 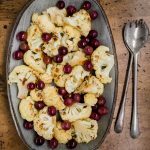 If giving to kids later on, use some scissors to trim the pointy ends off. 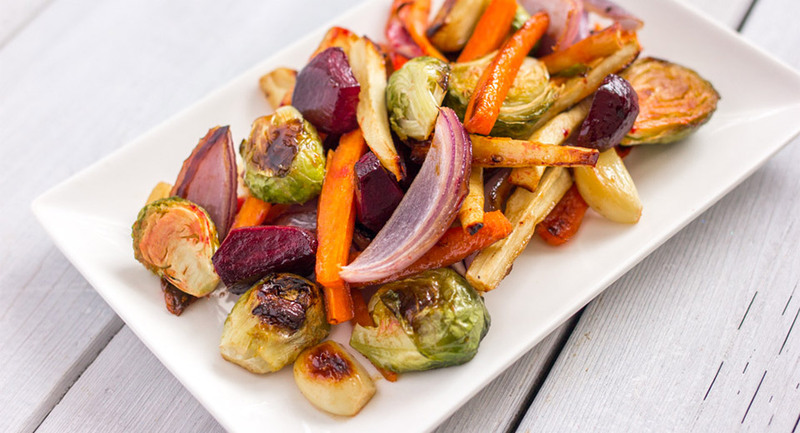 Place assembled skewers on a tray or plate and cover with a produce bag or plastic bag and freeze for at least 3 hours.